Dirt Connections offers reliable Gaithersburg, MD fill dirt delivery at affordable rates to help you complete your next construction project. Our supply of free fill dirt will always be enough to meet the demands of your project, big or small. Leave it to Dirt Connections to handle the project logistics so that you can focus your efforts on completing the tough aspects of the project, rather than constantly wondering whether or not you will have enough fill dirt to complete your project. 7 Schedule a Gaithersburg, MD Fill Dirt Delivery Today! If you are managing a landscaping or remodeling project, the chances are that you will more than likely need a large amount of fill dirt to begin the construction. Fill dirt can be used to create a very efficient foundation because of its ability to create a solid and stable surface that your project can be built upon. This will prevent your foundation from shifting or breaking down over time, ensuring a sturdy and reliable foundation. Fill dirt can also help fill, grade, and even out land. Our free fill dirt supply is always at your disposal during the time of your project, no matter how big or small it is. We may require a delivery fee depending on the delivery distance, material availability, and any other specific demands that may not be available during the time of your construction project. Dirt Connections has the expertise needed to assist you with your project as much as possible, without fail. We always keep enough free fill dirt on hand to accommodate to your project’s needs. 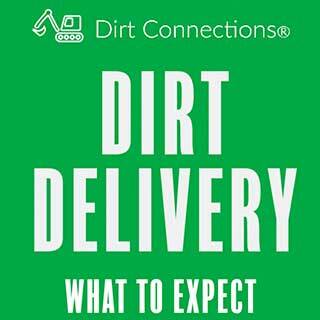 Dirt Connections will be very happy to assist you with any other project areas along with fill dirt delivery to ensure an easy process, if we are available. Our Gaithersburg, MD fill dirt delivery with a minimum of 10 truckloads does require a site inspection before the delivery can be made. The inspection is provided by us for absolutely free, but an owner or agent must be present during the inspection time. 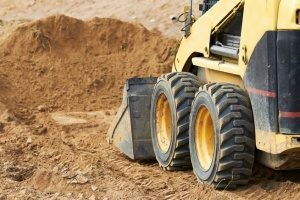 If your Gaithersburg construction project requires any type of excavation, it is extremely likely that you will have a pile of excess fill dirt left over when the project is completed. If this is the case for you, simply give Dirt Connections a call and we will be more than happy to remove the unwanted fill dirt from your site – including hauling and dumping. Fill dirt is a very efficient product that can help build a steady and reliable surface for the foundation of your project. This way, you can complete the construction process faster while still under budget. Our primary mission is to provide a cost- and time-effective delivery for our customers. Our extensive familiarity with Gaithersburg is seen as an asset when it comes to making affordable and reliable fill dirt delivery to clients who live in or around the area. Any fill dirt that you have left over after your construction project is finished can certainly become a nuisance after some time. 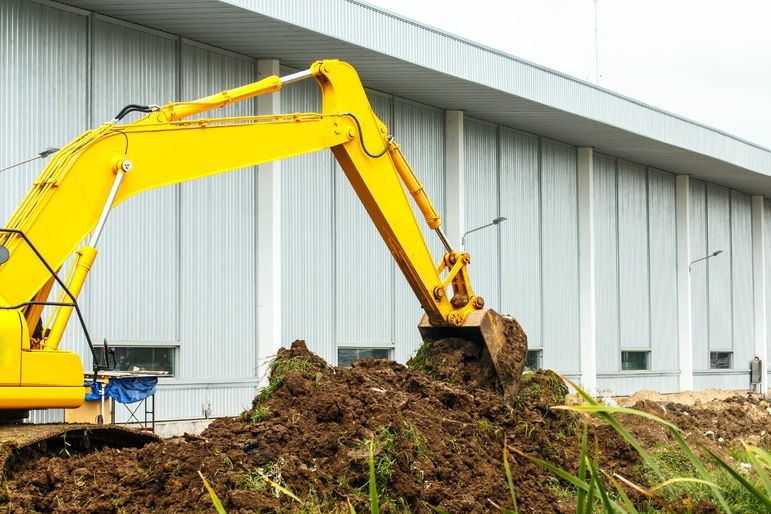 If you need a fill dirt removal at your site, Dirt Connections will certainly handle it. This way, you can focus your efforts into finishing the important aspects of the project without having to worry about extra fill dirt. It is essential to know how much fill dirt you will need before you begin your construction project since it will provide for the foundation of your project. This way, you can easily prevent delays such as requiring more fill dirt from occurring during the construction process. Begin by taking a fill dirt estimate. To get a fill dirt estimate of a rectangular project, start by measuring the length, width, and height of the space in inches. Calculate the required fill dirt by multiplying these three dimensions together, starting with length and width. Multiply this result by the height to determine the required fill dirt in cubic inches. Afterwards, you can convert the final result to cubic yards when necessary. The requirements for fill dirt of a circular project can easily be found by measuring the diameter of the project as well as its depth. Multiply pi (3.142) by the radius squared, then the result by the depth to get the result in cubic inches. Schedule a Gaithersburg, MD Fill Dirt Delivery Today! Dirt Connections possesses the skill set and the knowledge that are needed for an efficient and professional fill dirt delivery. Call or contact Dirt Connections to set up your Gaithersburg, MD fill dirt delivery, and to discuss any other project needs.